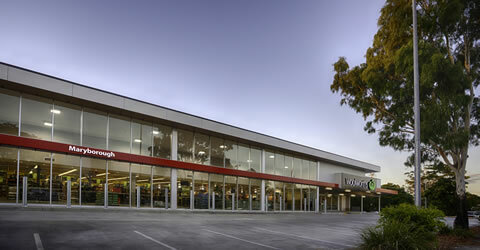 This project was an $11 Million redevelopment of an existing flood damaged store in Maryborough. 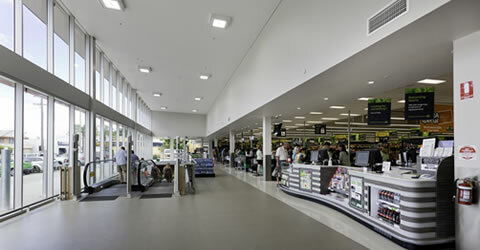 In January 2013, on Australia Day, the store was damaged by flood water, flooding the trading floor to a depth of 690mm. A second flood on the 28th January 2013 created another wave of water, flooding the building to a 590mm depth. In February, SJ Higgins Group were engaged to complete the clean up works, which included removing all damaged goods and contaminated material. 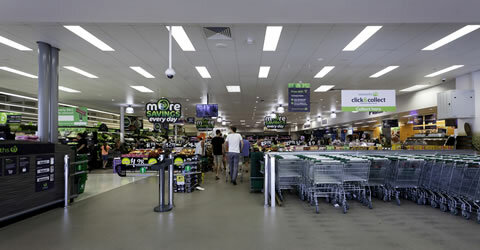 The shelving, case units, cold rooms and machinery were removed from the store in March and April. 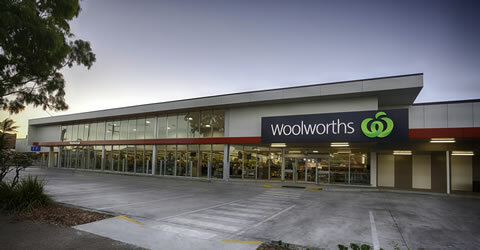 The decision was made by the Client, Woolworths Limited, to completely remodel and refit the damaged store. 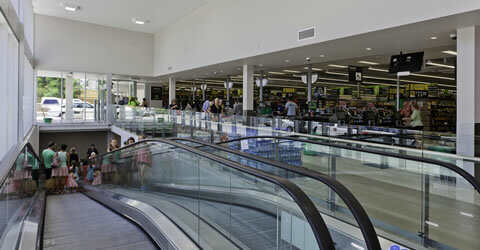 The new store was opened 5th December 2013. 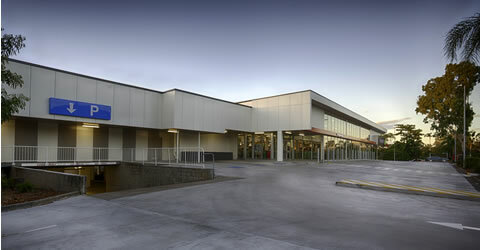 The most challenging part of this project was the lack of coordinated drawings due to a fast-tracked delivery method where construction began before the drawings were complete and a full scope of work was available. During construction from July to December there were 168 design changes to the drawings, which required careful management due to the delivery method. As we worked through the building we encountered more and more works that needed to be replaced and had to stop numerous times to ensure the engineer could review the situation. 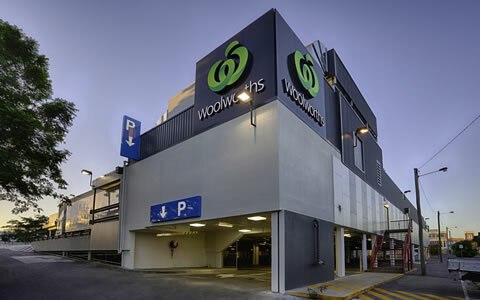 Due to the design not being complete prior to construction commencing, our project team endeavoured to make many assumptions on how the design may change and be integrate with what had been built without extending the opening date. The works were successfully completed under a very tight programme.